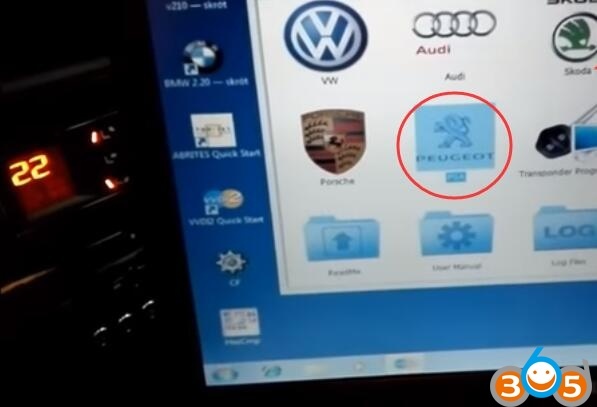 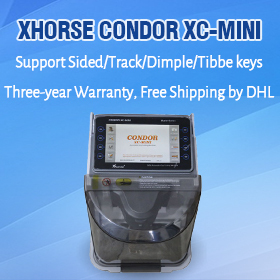 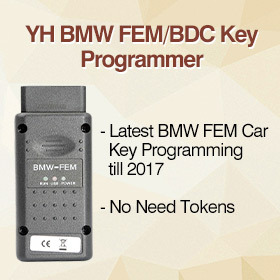 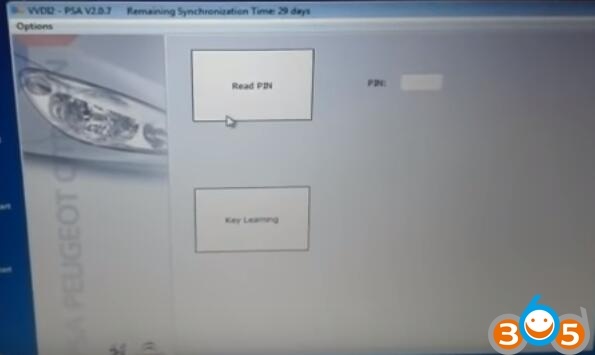 Xhorse VVDI2 PSA Peugeot Citroen key programmer software can read pin codes and do key learning for Citroën cars? 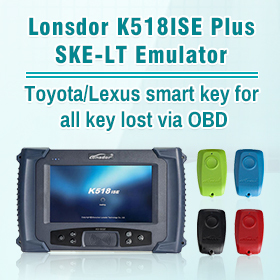 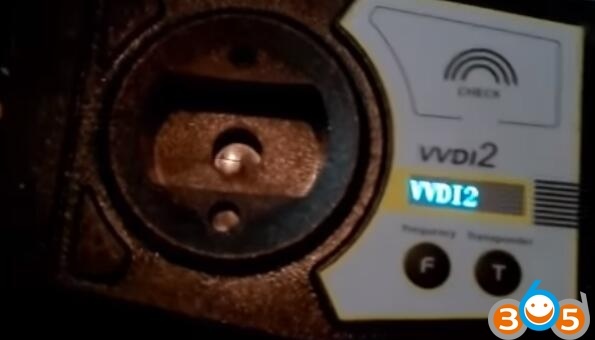 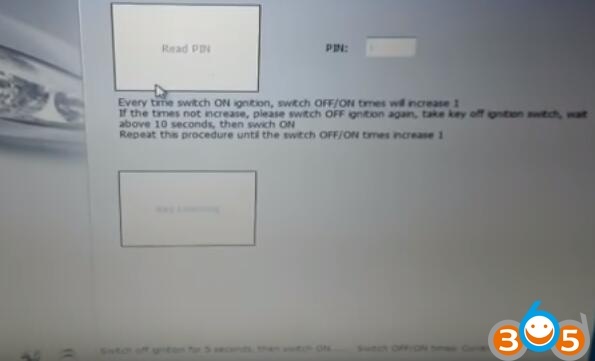 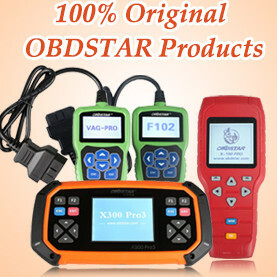 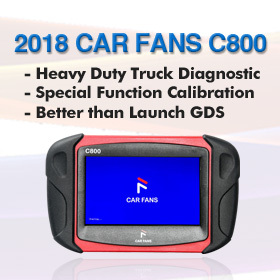 Engineers working for obdii365.com confirm this functions. 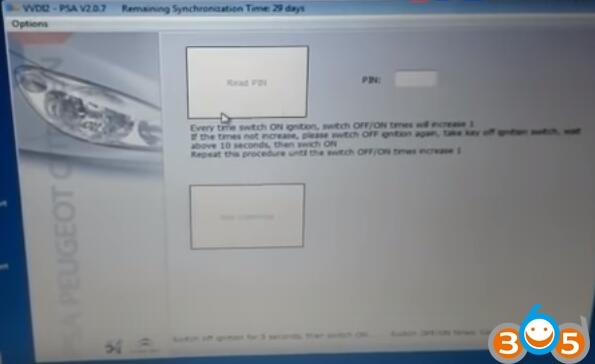 Tip: only for CAN line protocol based Peugeot, Citroën and DS cars.